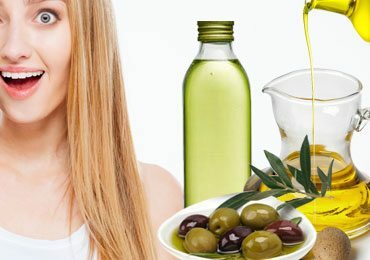 How To Stop Your Period Early With Natural Remedies? Here's How! ‘That time’ of the month is round the corner and you are already worried! 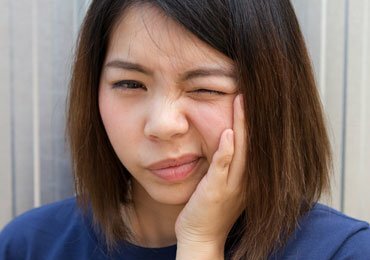 The menstrual cramps, the dampness that you can feel down there and the hassle of changing the tampoons or sanitary napkins, every now and then could be pretty annoying to many. Adding to these woes is that very important special event which is lined up around this time! You don’t want to mess up with this important event just because you are on your periods! 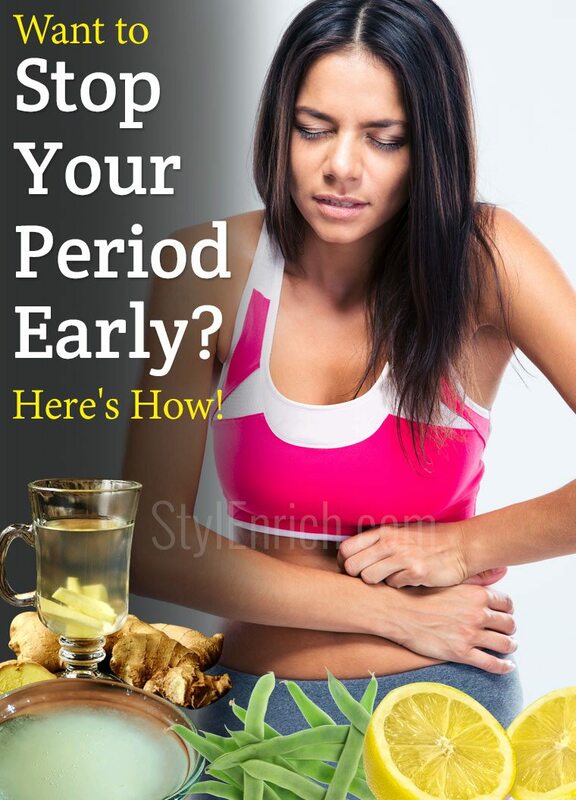 Here we will tell you how to stop your period early! During these times, all you are looking for is that magic pill that can stop your period early. You just don’t want to be in that phase for a very long time. You want to get done with your periods very early and feel all set to attend to your important event! But then, there is another hitch! The side effects that come along with the over the counter period stopping pills! You don’t want to risk your health either! Right? Never bother. There are some natural remedies that can stop your period early. 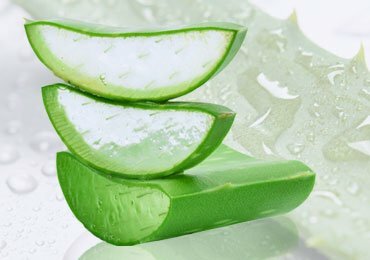 Read on to know some effective natural remedies that can stop your period early! Ginger is widely used by the Chinese to delay their periods. 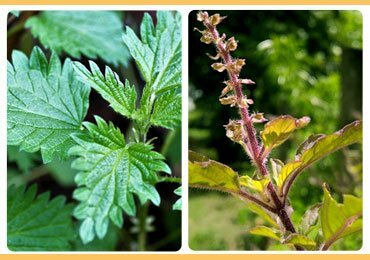 It is mentioned as an effective home made remedy to stop the periods early or even postpone it in many ancient Chinese medicine books. What’s the math behind it? 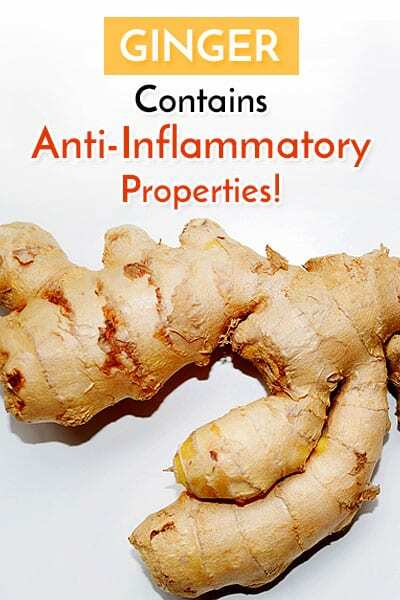 Ginger contains anti-inflammatory properties which will react with the production of a hormone – Prostaglandin. Prostaglandin is a hormone that is naturally released by our bodies during menses which will make the lining tissues of uterus smoother and thinner. Thus, you will experience less pain when you are on your periods if you follow this trick! Add the crushed ginger into lukewarm water or hot water according to your personal preference. I recommend hot water as it can lift your moods too when you are on menses. Now, pass this water through a sieve and drain all the water which contains the ginger essence. Add 2 tbsps of honey to this and drink it. It is a perfect hot drink to consume especially when you are on your menses. Drink this ginger decoction tea 2 to 3 times when your periods is going on or just started and you will notice that your periods will stop earlier than the usual. 2. 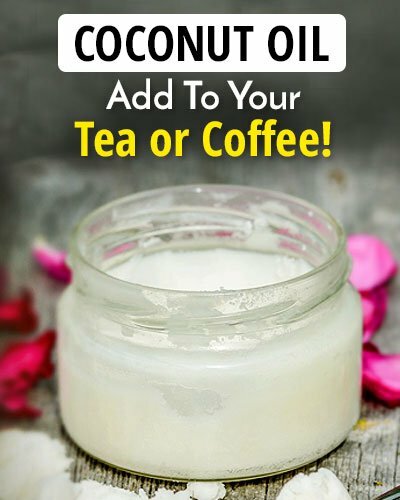 How To Stop Your Period Early Using Coconut Oil? Coconut oil is an essential oil that is loaded with antioxidants and essential fatty acids. It regulates the menstrual cycle and will come handy when you want to reduce the flow. It is quite annoying for most of us to keep changing the napkins every hour when there’s heavy flow. But then, we can only do a little about it! Especially when you’re caught up in some important meeting or a seminar, you really wish to reduce the flow. 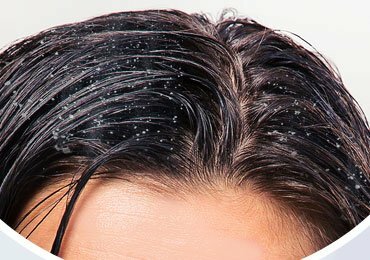 You can definitely rely on this super effective remedy that will reduce your flow instantly! This one’s very simple. All you need to do is gulp a teaspoon of coconut oil into your mouth directly. 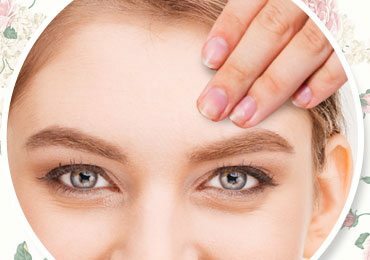 Just make sure that you are consuming organic coconut oil. Good for you if you can find extra virgin coconut oil. If you feel yikes about gulping down a tablespoon full of coconut oil directly, then you can try adding it to your favorite drink. It can be added to your tea or coffee. By doing this, your flow is reduced to a great extent and you can successfully stop your period early! This homemade natural remedy of stopping period is handed down to us from many generations. Lemon juice can help to shorten the duration of your period time and also postpone it. 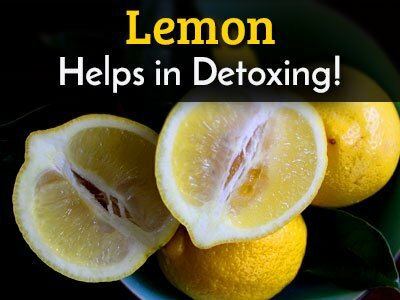 The citric acid that is dominantly present in the lemon can help in detoxing the body which will make the lining of your uterus shed much faster. So, your period gets over real soon. How to Use Lemon Juice to Stop Periods? Squeeze the juice of a lemon into a glass of water. For best results, you can use warm water or even hot water if you love your drinks hot! Add some sugar to it for taste. You could use honey instead of sugar. Drink this when it’s still hot. Drinking this 2 to 3 times on the first day of your period to stop your period earlier than the usual. An alternative method of doing this could be adding the lemon juice extracts into a vegetable salad and eating it! The nutrients present in the salad will add on to the positive effects of lemon juice. 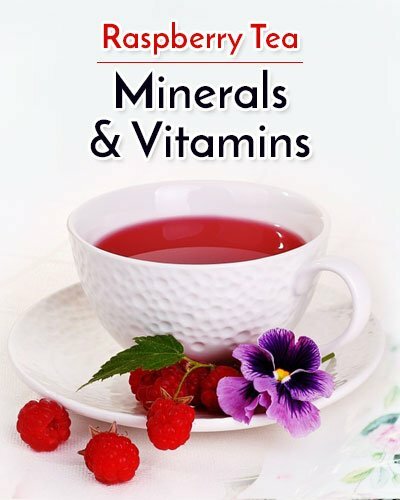 Raspberry tea comprises of plenty of minerals and vitamins which are beneficial for a human body, especially for women. This tea is also recommended by the herbalists for those who are pregnant. 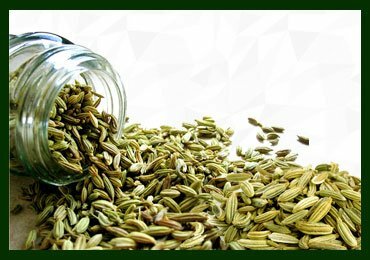 It is rich in the astringent properties which is known to be a uterine relaxant. All these properties packed in the Raspberry tea helps in reducing the period flow. It can also postpone period. For postponing period, what you will need to do is to drink this tea one week before your period due date. This will postpone the periods for about 2 to 3 days or even 5 to 6 days, depending upon how consistent you are in drinking it. You need to gather some fresh Raspberry leaves. If not fresh, you can always find the dried Raspberry leaves very easily. Boil it in 2 cups of water on a low flame. Let it boil for around 5 to 10 minutes. Once you notice that the essence of the Raspberry leaves can be seen in the water, you may stop boiling it and drain the water out of it. 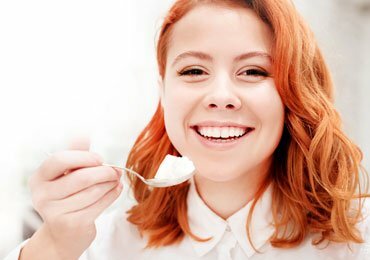 You might not really fall in love with the taste, so you can add honey or sugar for boosting the taste. Drink this tea 2 to 3 times a day on the first day of your period to stop your period early. If you want to postpone your period, drink it for 2 times a day, everyday 1 week prior to your period due date. This will do magic for you! And you will be amazed by the results! Absolutely no pills at all and you will still be able to postpone or stop your period early! 5. How To Stop Your Period Early With Green Beans? Green beans are very rich in the minerals and calcium that will reduce the menstrual cramps to a great extent. The herbalists suggest the usage of green beans for women who experience extreme menstrual cramps. So, if you too experience painful menstrual cramps, you should be trying to include green beans in your diet. Green beans can also reduce the flow and can stop your period early! You can simply add green beans in your diet by making a green beans fry. You can add it to your regular vegetable salad. Only that you must be adding it in requisite quantities. 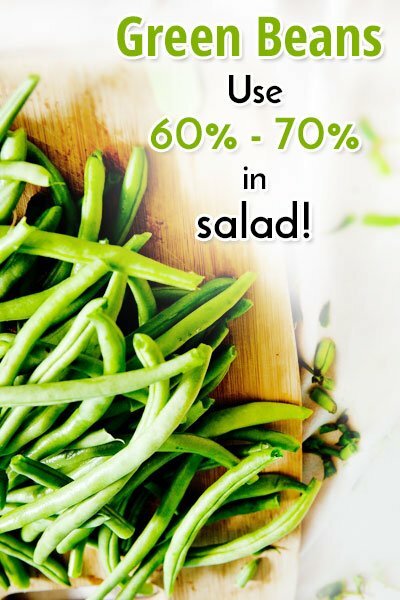 60% to 70% of your regular vegetable salad can be replaced by the green beans. 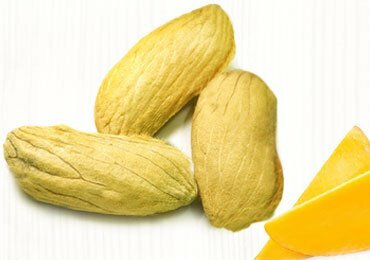 This will instantly reduce the menstrual cramps in you and give you instant relief. We all have to go through that phase of the month wherein we experience mood swings, cramps, bloated belly and so on. And if we want to postpone all of these, we tend to resort to the pills that are available over the counter. How fair is it to use them when we already know that these pills come with the side effects? 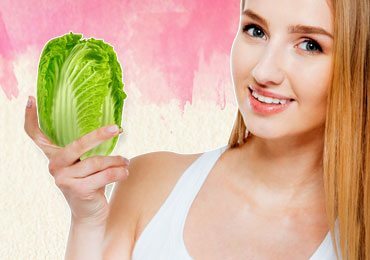 Thus, these simple home remedies are brought to you so that you will get the answer for how to stop your period early without using the pills. They will also lift your moods along with the other effects. Try them to know if they actually work! Prepare to be surprised!